We invite all members, residents, business owners, local employees, and neighbors of Historic Ybor City to our upcoming General Assembly Meeting. We welcome your ideas on ways to improve our district, and we look forward to hearing from you regarding neighborhood concerns. In addition to our general business and membership meeting, we will have presentations by Hillsborough County and GoBrightline. This is your opportunity to provide feedback on very exciting transportation plans that could be positively impact Ybor’s future! Hillsborough County representatives will discuss the Long-Range Transportation Plan and Survey. Bob O’Malley of GoBrightline will discuss the High Speed Rail project that could potentially connect Tampa to Orlando. Tampa’s stop is proposed in Ybor! 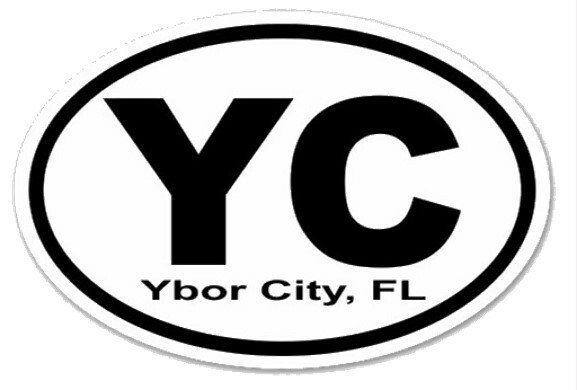 This is a unique opportunity to learn more about both projects and their potential effect on Historic Ybor City and neighboring districts.